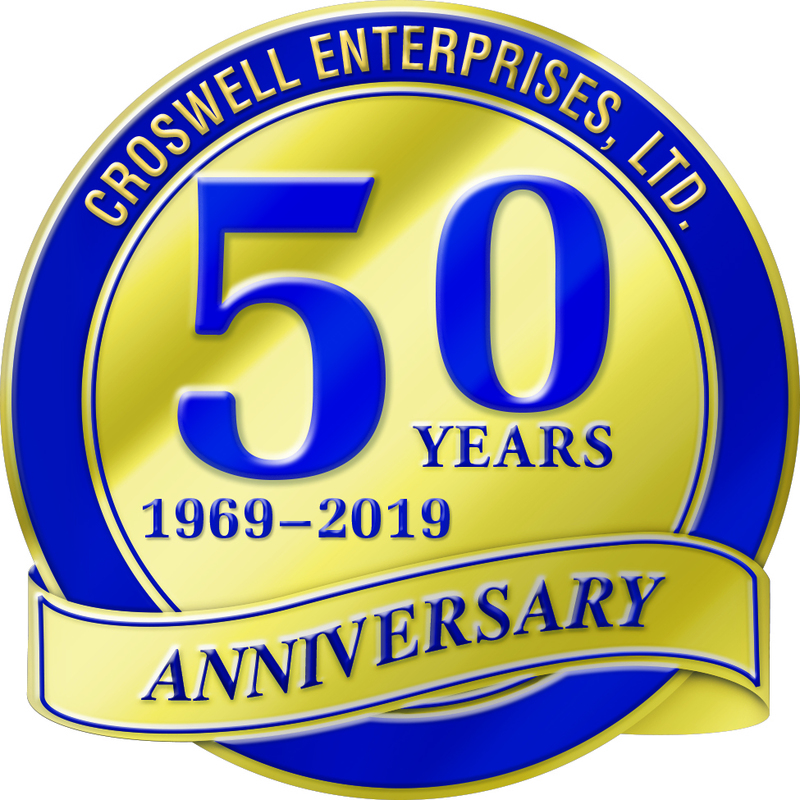 Croswell Enterprises, LTD has been providing premium bulk landscaping products to homeowners and businesses in the Hudson Valley and Catskill Mountain Region for over 50 years. We stay true to our roots with simple business practices. Provide great customer service from beginning to end. You will receive personal attention when contacting our office. We pride ourselves on making recommendations for your specific project. After you place your order, we will arrange a delivery time with a two hour window as we value your time. Our drivers are respectful, professional and prompt when making deliveries to your home. Customer satisfaction is key! Our customers are our best advertisement. If you are happy with our products and service, please tell a friend or write us a review. If you aren’t satisfied, please contact us! We are the largest organic, green business in Marbletown. We are committed to our customers, neighbors and the environment. Give us a call today at (845)331-4232 to discuss our products and how they can enhance your landscape. OUR PRODUCTS WORK HARD SO YOU DON'T HAVE TO! Exclusive producer of Dynamulch™ and Dynagro Soils™. Dynamulch™ created and developed by Croswell Enterprises, LTD.
Made locally in Marbletown, Ulster County New York. 12:00 pm and 1:00 pm for lunch. Yard Loading is by appointment only. We accept cash, checks, Mastercard, Visa and Discover. ©Copyright 2008 - 2019 Croswell Enterprises, LTD.